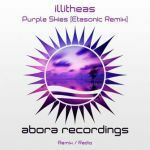 We are very proud to welcome Abora-favorite Playme to the Digital Euphoria team with his ‘Air Flow’. Packed with 2 mixes, this release is a true masterpiece from Playme. The first song of this release is the Original Emotional Mix of Air Flow. Starting off with a very club-oriented introduction and a very raw and dark bass line, it slowly leads to a background melody that then fades into a spectacular breakdown. 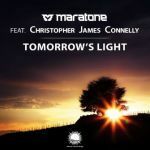 The piano has a very important role in this track, as Playme uses it perfectly to create a truly soul-stirring composition during the breakdown. 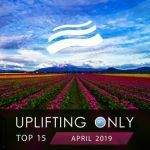 That piano, then joined by the strings and the main melody, will surely make you dance as the rolling kicks are rising, and leads into a simple, yet very powerful climax filled of positive energy and great emotions! Next up is the Epic Mix. Filled with powerful bass lines and an epic breakdown, this one will surely send shivers down your spine. 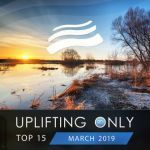 With its emotional melodies and its beautiful orchestral parts leading to a mighty climax, Playme shows once again that he is a master of uplifting trance. The Epic Mix is a perfect mix to play in emotional sets in clubs or just to enjoy at home with headphones or a good pair of speakers. The release also contain the radio edits. 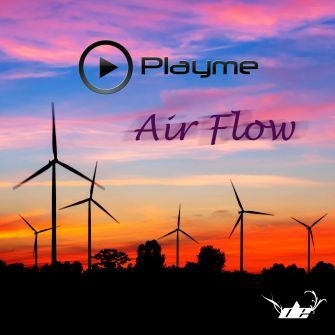 Playme's talent does not fail him this time with Air Flow. He manages to deliver a superb release to Digital Euphoria, and we are very honored to be able to release his music.